Our goal is to provide our clients with tremendous value and the most effective, reliable and cutting-edge products available in the heating, ventilation and cooling marketplace. We have fused our considerable industry experience with time-saving and reliability boosting designs. We are offering this level of innovation and quality at a price point that you will love. We believe deeply in the high quality of our products. We are so certain that you will love our product lines that we are offering a risk-free, 30-day trial of any of our units. Vento Technologies, Inc. was born after several years of experience and exposure in the fields of evaporative cooling, high pressure misting and industrial and commercial heating. During this time we gained firsthand experience on the products and features that were the most effective within these fields. Moreover, we obtained an in-depth understanding on the aspects and features that were in need of improvement. This unusual level of industry insight led our Company to embark on the design and production of our own highly innovative and cost-effective evaporative cooling units, high pressure misting systems and electric infrared heating units. The end result was the creation of our first three product offerings: Ventocool®, Ventomist® and Ventoheat®. 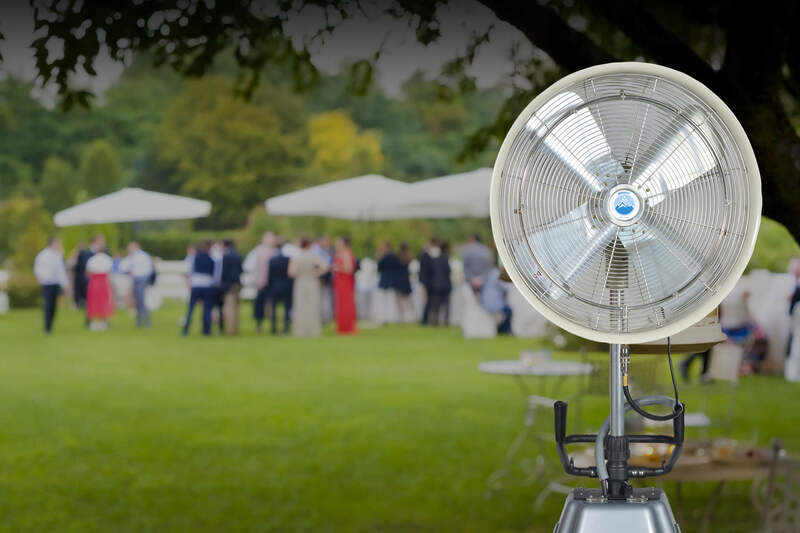 Today, misting systems and misting fans are used in an impressive array of locations and settings. 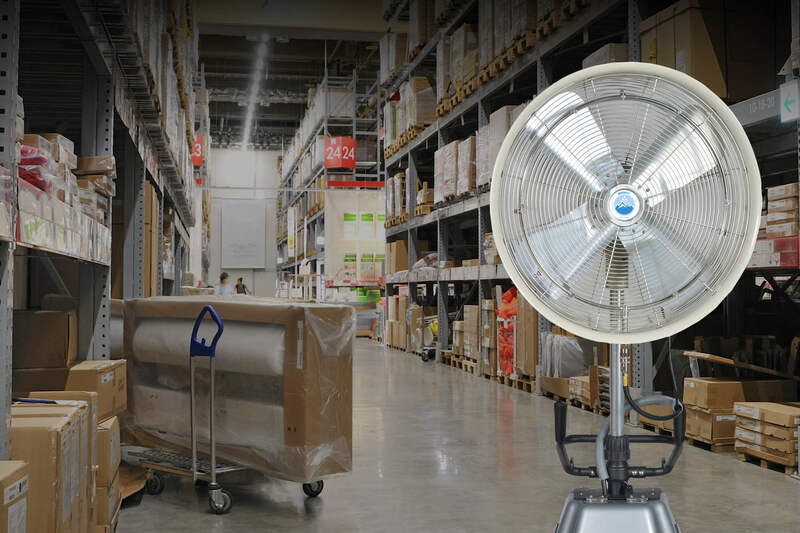 Misting (also known as Evaporative Cooling) is used in residential and commercial locations as well as factories, warehouses, assembly lines and loading docks. Our top of the line misting units come in three different sizes – 18”, 24” and 30”. All of our units are heavy duty, industrial grade rated and are built utilizing the highest quality components. They also come witha CE certification. When the summer months fade away, holding an outdoor event may become inconvenient for people that suffer from colder temperatures. There are many ways for staying warm and for enjoying outdoor events even during the winter season, but not all forms of heating offer the same health benefits to your guests. Ventoheat® offers various models of electric infrared patio heaters rated for indoor and outdoor use, including some waterproof units that are designed and suitable for uncovered installation (IP65 rating). These heaters, often also referred to as “spot heaters”, will allow you to maintain ambience temperatures at very enjoyable levels. 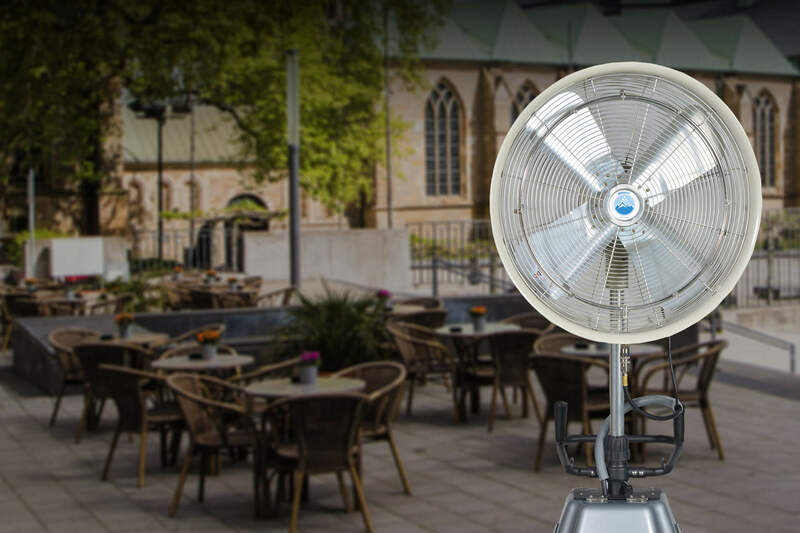 Ventoflow® brand fans are compatible with OSHA safety standards and at the same time offer airflows with capabilities far superior to any existing product in the global ventilation market. 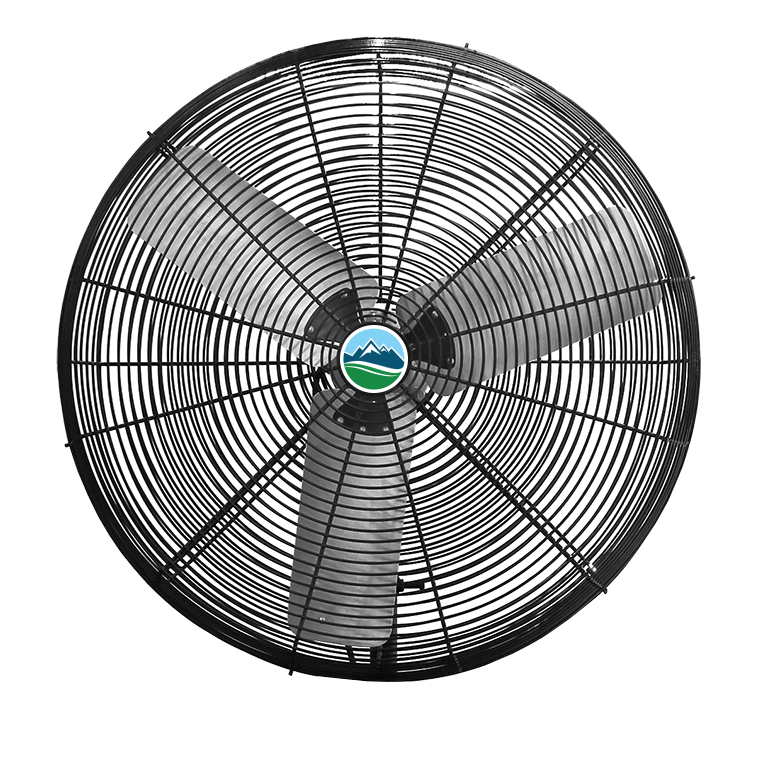 These fans can be installed mounted on the ceiling, wall, pedestal or on a pedestal or cart with wheels, which makes them an ideal cooling solution for any commercial, industrial or agricultural application. Guards (grills) made of high quality steel with plastic coated for full resistance to corrosion. Energy-saving motors designed to save on electricity consumption. Contact us today to learn more about our units and about the way that we can help you in your evaporative cooling, high pressure misting and heating needs. Our products are as durable as they are innovative. We are sure you will agree.